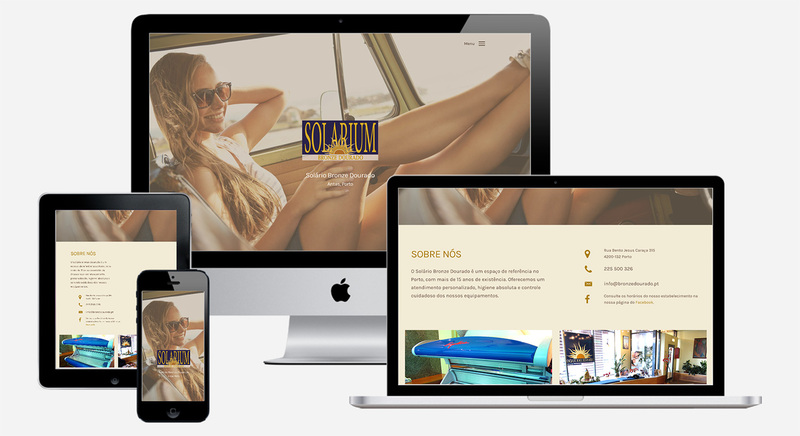 Bronze Dourado is a tanning salon in Porto, Portugal, with 15 years of existence. Our team revamped the existing logo and build a new website, as well as a social media presence. We have also optimised all the SEO, including Google Business with great results.